Built this for a customer who had a specific request to play Games at high settings or better and to leave room for upgrade. He gave me $900 to pull it off, and he said he LOVES it. The design, the speed, everything about this PC. I know there are areas where corners could have been cut, but I tried to get the best bang per buck for the budget given. I am pretty proud of the results and the parts chosen. Let me know what you think, and areas I could have improved. Thanks guys! Quick, Cheap, Quiet. And 3.7GHz!! Great brand, great price. Wish it was a little more appealing like the others available for this price. 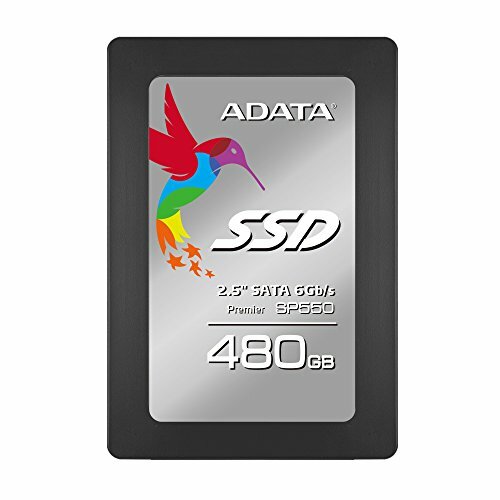 Cheap for a 480GB ssd. Able to fully boot to Windows in 25 seconds. Not bad. Beautiful design, cool LEDs, silent under load. Remains at 59 degrees under a furmark stress test for 5 minutes. 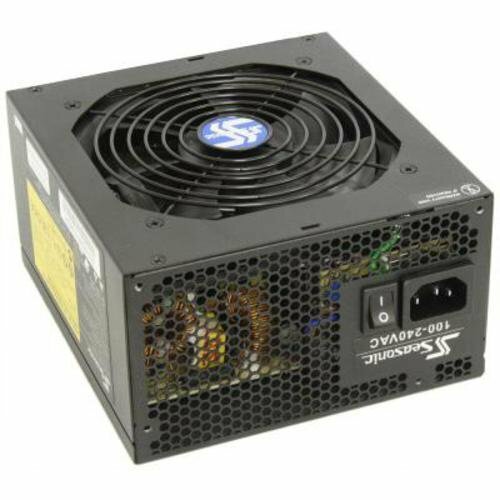 My favorite card series available for budget builds at the moment. For the price of this case, I am very pleased with the cable management. 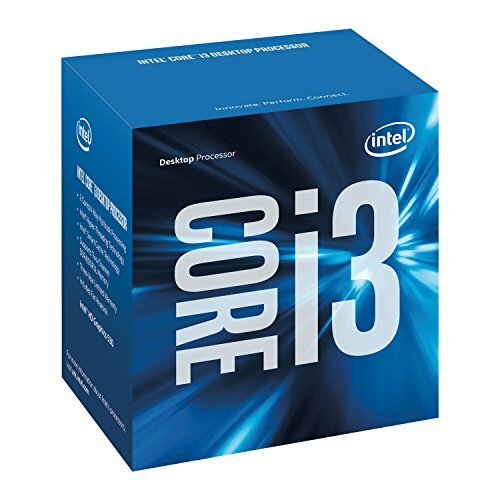 Has all the features you would need to create a very appealing gaming rig. Also got it on sale for $25 and free shipping through newegg. Can't beat that. Nice build, very budget friendly while still packing a decent punch. +1 for build, +1 for AData SSD, +1 for i3 CPU and a final +1 for DIYPC Case. People tend to avoid them but they're pretty good for what they are. Thank you! I agree. I love DIYPC cases. They arent all bad, and for the price! You can't beat it. I was also very surprised how quiet the fans are! Typical LED case fans are often.. disappointing, but these are pretty nice. The side case fan hovers directly over the GPU which I really like. I have my edit rig in the DIYPC Cuboid (about to combine the better hardware in it with the better hardware in my gaming rig into the Thermaltake Element G and sell the leftover frankensteined rig) but the Cuboid was very satisfying for its price. And the fact that the fans it came with are 3pin DC (I chopped off that ungodly molex adapter) and are fairly quiet too. Ive got my living room HTPC in their "Media HTPC" case and its nice too, had to add a 2nd 60mm fan for exhaust but its got decent build quality. Thank you. I also agree with that, but when I ran it by the customer, he told me he would rather just have a larger SSD. I could have shaved off a few $$ by doing so. Nice pictures of the GPU fans. I do you are right. The card is an MSI RX470, and when the build was originally purchased they were out of stock on the Gigabyte one. I suppose it worked out. I will edit right away. Because i5s are nearly $100 more. If Windows wasnt needed it would have been possible. But this had to be everything together. I've been slowly accumulating parts to do a very similar i3-6100/RX 470 build. Nice to hear he likes it. Know what kind of games he runs? Overwatch is probably the most demanding game I'll be playing. I realize this PC was built almost 2 years ago, (time flys) but I'm not sure why you included an optical drive even in 2016, windows 10 was also free in 2016, not sure why you went with 4gb of ram that PC will probably run like crap when it comes to 2018 titles. Humm what else... I mean it isn't a terrible build but definitely not the best. Ram was also cheaper in 2016 so 8gb should of been do able. But I'm sure you spent less than $200 for that Rx 470 but it still doesn't make up for all the additional expenses you made, how much was this when you first put it together?